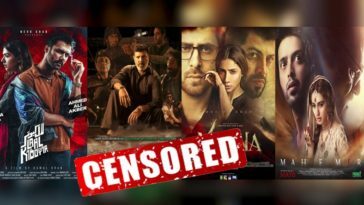 2018 has been a defining year for Pakistani film industry. With a number of production houses setting their feet in the industry and working with emerging stars, directors and technicians, to bring novelty to cinema scene. From animated films shattering records to non holiday releases performing overboard, this year was full of surprises. Now let’s have a look at what we think were our major takeaways for cinema industry from 2018. There is no denying that we are still in the early stages of experimentation and there is still a lot to learn. So what is better to learn than the importance of proper marketing? We know that excessive marketing ruins any project but same goes for an under marketed film. The later, we beleive, is even worse because the film becomes invisible and forgettable even if it has a lot of potential. 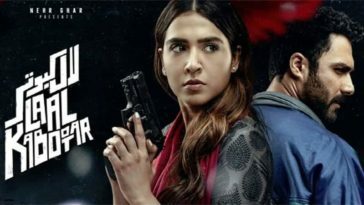 One such example from 2018 was “Motorcycle Girl”, as the film despite being a well made one and with a good critical reception, could’nt do well at the box office due to weak marketing, whereas ”Parchi” a non-holiday release with not much good word of mouth and not so warm response from critics did more than expected. 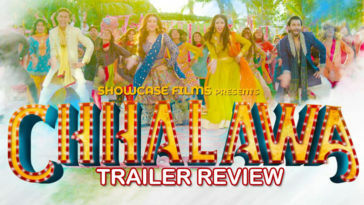 There were no big names attached either but film was released with excellent marketing strategy with attention given to the trailer and the songs to lure the audience. To everyone’s surprise this year animated films emerged out as reasonable money generators when “The Donkey King” struck gold at box office. 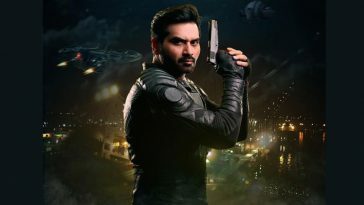 The film went on to become second highest earning non-holiday release of all time doing around 24.5 crore and is still in cinemas in its 16th weekend. Although we have produced a number of children targeted animated films in last couple of years but it was assumed that they can do well within a certain range for their limited market. 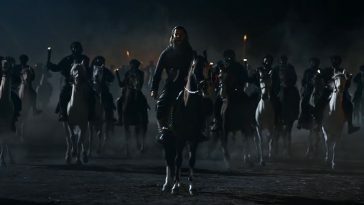 “The Donkey King” however changed this perception, for being a film which was marketed as “A fun film for all ages” and targeted a wider audience. 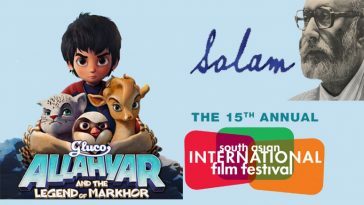 With the already established franchise like “3 Bahadur” and films like “Allahyar” and “The Donkey King” doing such massive business, it is safe to say that desi animation has a good scope in the growing market. 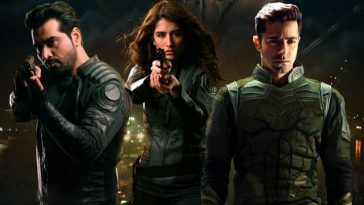 This year like every year, 3 movies were released on EidulAzha, “Parwaaz hai Junoon”, “Load Wedding” and “Jawani Phir Nahi Aani 2”. We acknowledge the fact that competition in any industry is healthy but releasing three major films of the year on same festival with already limited screens available means one of these atleast is bound to suffer. Distributers should understand that holiday release is not the only way to go. 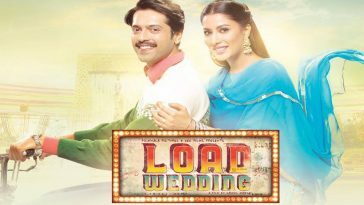 For example due to this year’s major Eid clash “Load Wedding” a heartfelt entertainer had to lose business to the more commercial movies like JPNA 2 and “Parwaaz Hai Junoon” and then in comparison this year in the debut movie of the director Ahsan Rahim, we saw the Teefa avatar of Ali Zafar do wonders at the box office despite being a non Eid release. “Teefa in Trouble” which did around 43 crores worldwide business proves that if the film’s content is relatable to audience with a bankable star and decent marketing, even a non holiday release can do a stupendous business. The one thing that the production houses seem to learn and cash is the franchise formula. With hit after hit the franchise formula is certainly working for the business, because we see more and more of these franchises every year. The audiences become invested in the characters and want their favorite actors reprise their roles. 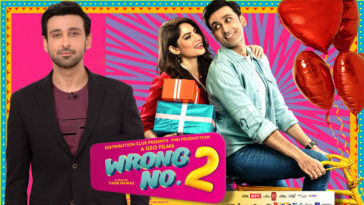 This year’s “Jawani Phir Nahin Ani 2″ a sequel to the 2015’s blockbuster is now the highest grossing film ever produced from Pakistan with collections around 68cr. 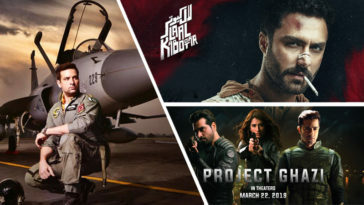 Even the sequels of “3 Bahadur“, “Na maloom Afraad” and “Karachi sey Lahore” were also among the highest grossers of the years of their release. 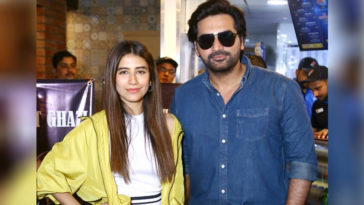 Sequel was also hinted at the end of last year’s box office hit “Parchi“. “Cake” a brave and powerful movie which questioned the gender stereotypes is one of the best crafted films country has ever produced. 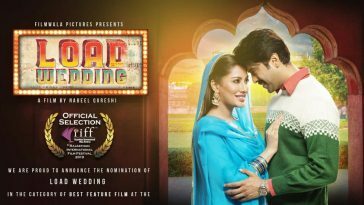 The movie doing fair business domestically touched quite a few chords in the international festivals and market alike. 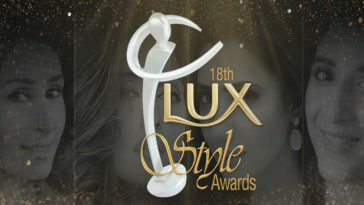 Pakistan’s official entry for the Oscars was really loved by the overseas audience. The movie had potential and could have done more business particulalry in overseas. The production houses and all influential people from the industry should realize that there are big untapped markets like China waiting to be explored . 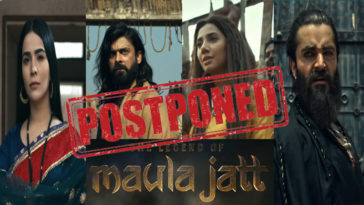 With “The Legend of Maula Jatt” being released in China, this can be a whole new step for the Pakistani cinema to go global. 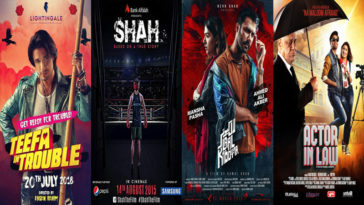 All in all 2018 was a good year for both the creative and commercial sides of film business that saw some of the most important movies for the Pakistani film industry. We hope our filmmakers and distributers learn from the mistakes they made in 2018 and bring improvements for years ahead.